Redbooth is an easy-to-use online task and project management software that allows busy teams to get on the same page and complete projects faster. 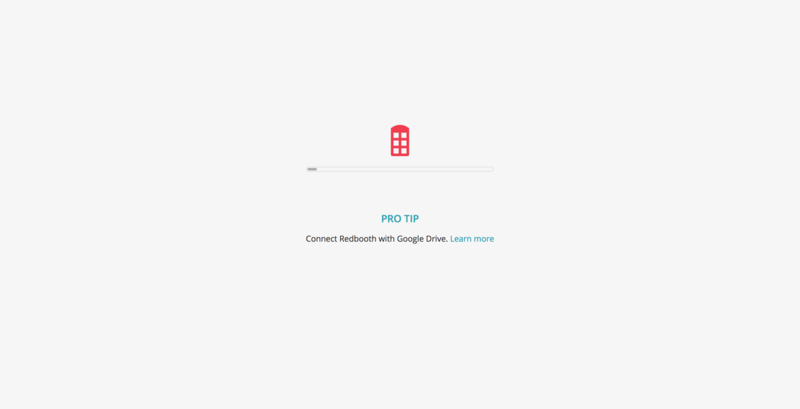 When users log into their account, Redbooth uses the buffer time between pressing the login button and fetching the account to display value-adding tips that help improve the user's experience with the tool. By adding tips and suggestions on the empty-state screen, Redbooth removes the feeling of stalling and delay from the user experience and replaces it with something useful, and even delightful, for users. 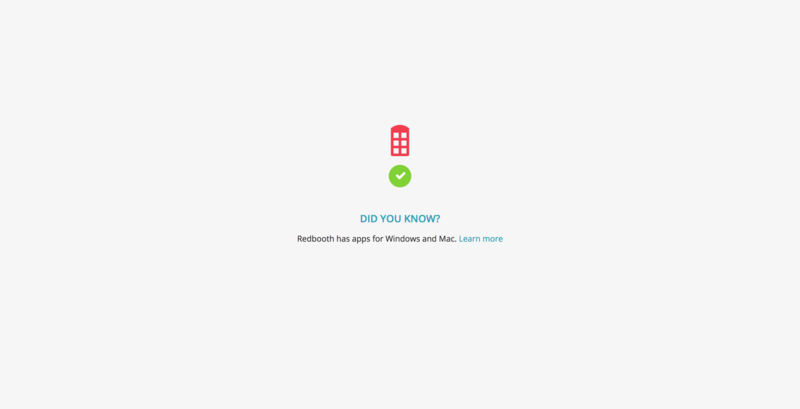 Because the buffer time is short, Redbooth only displays a quick tip that users can read in that time. But they also include an active link with each message where users can learn more about the tip and take action. 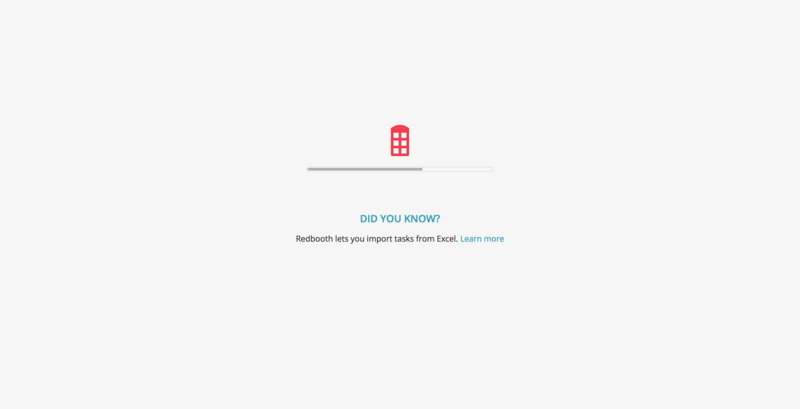 The tools and suggestions help integrate Redbooth better into the other tools and processes that users are already using. This enhances the users' experience with the tools and helps retention over the long run.